Donald has been part of the Posterscope family since 2010 and has risen through the ranks. His role is varied encompassing management, strategic planning and driving the agency forward to deliver truly integrated communication solutions. 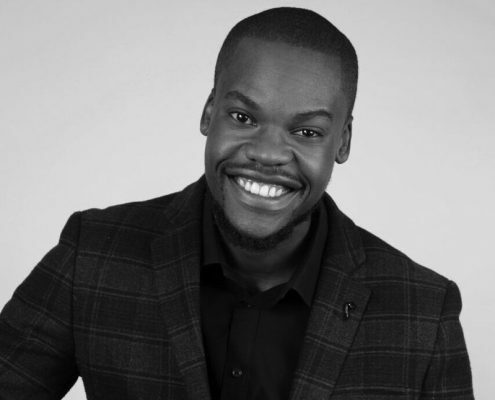 Donald is also a wordsmith who bridges the gap between opportunities with words in various ways from re-writing company values into performance poetry to entertaining staff at functions.